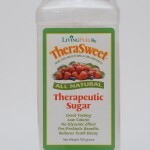 TheraSweet™ What is it? Why do I need it? How do I use it? 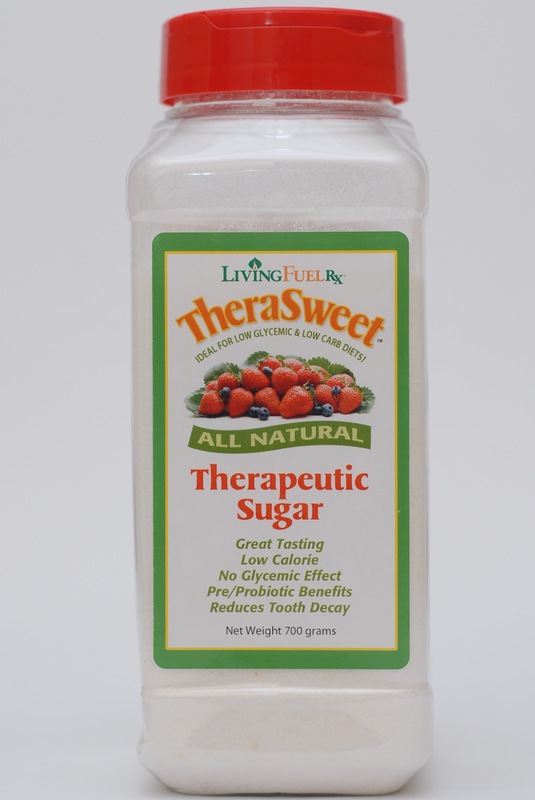 Join Living Fuel Founders KC and Monica Craichy as they answer the top questions about Therasweet™ – Living Fuel’s all-natural, plant-sourced, low-glycemic alternative to table sugar and dangerous artificial sweeteners. A quick Super Health tip: make an effort to eliminate conventional white sugar and white breads from your diet. These foods are high in calories and empty of nutrition. Instead, try delicious Therasweet in your morning coffee, your afternoon tea, and your favorite holiday recipes. Learn today how you and get the same beneficial healthy bacteria (prebiotics and probiotics) that you find in yogurt, kefir, and other fermented foods. And can you actually brush your teeth with Therasweet™? thrive through December and not just survivewith your good health intact? with practical tips, clever tricks, and useful strategies to help you attain better health on January 2nd than before the holidays. Twitter, and through our blog and forum. Click on the graphic below to join us!